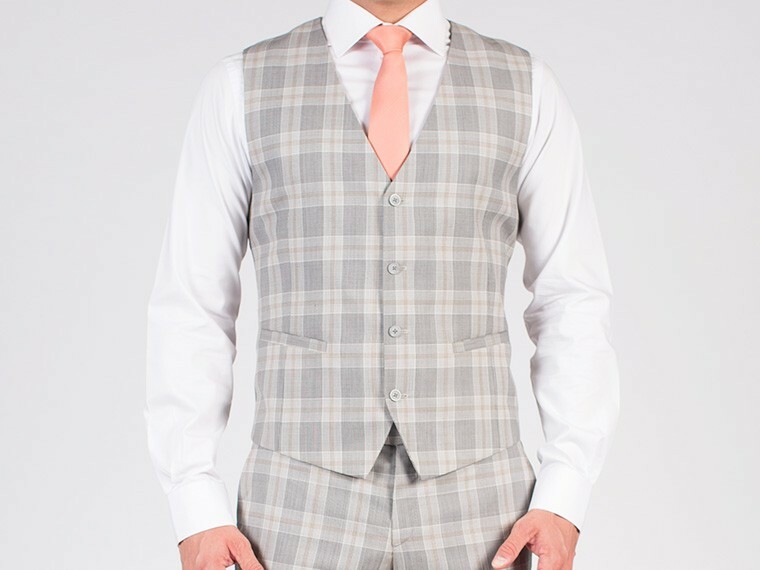 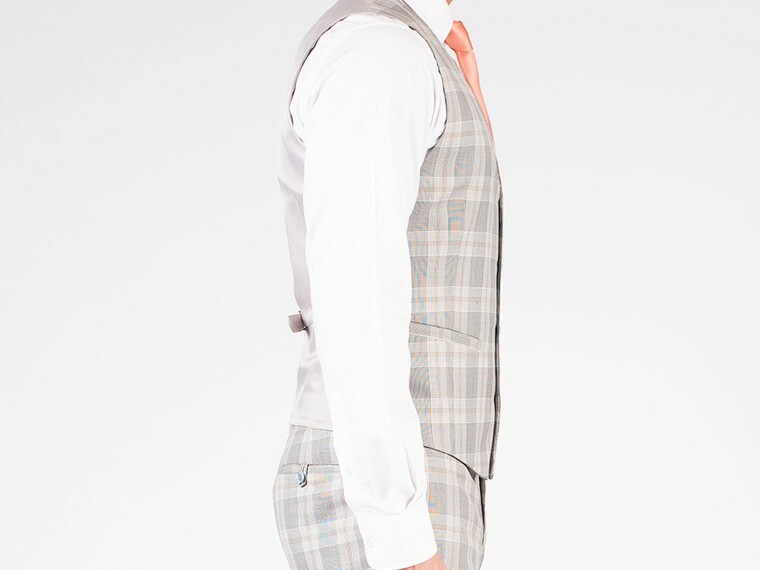 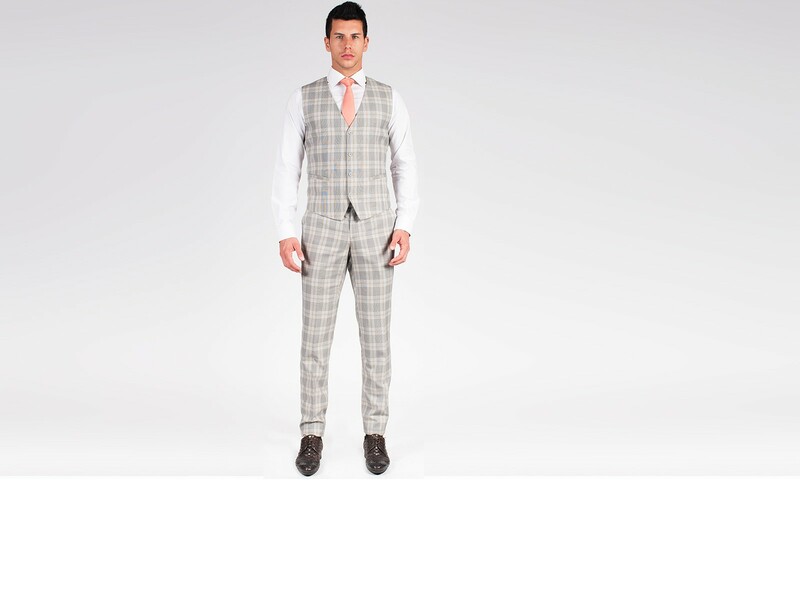 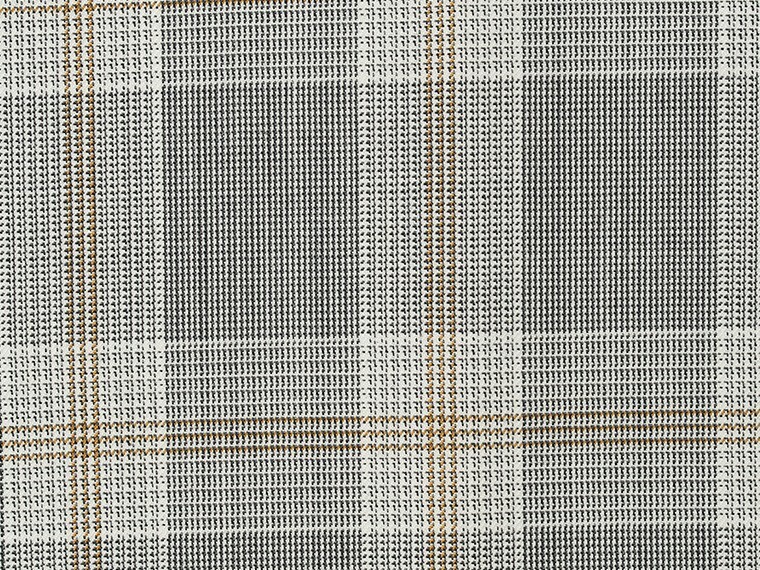 This light grey glen plaid vest is versatile, modern and stylish. 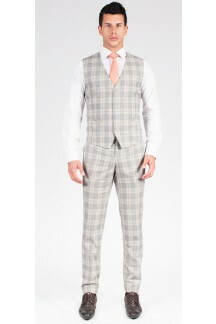 It is appropriate for any season in both style and fabric weight. 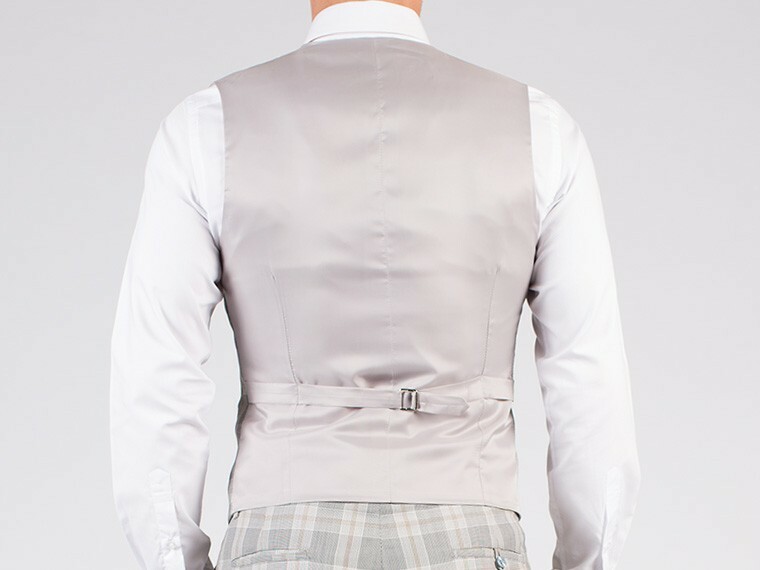 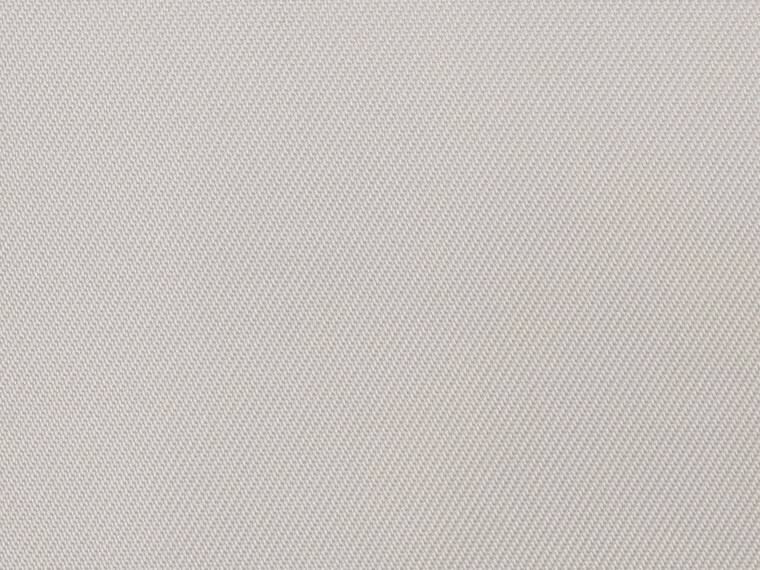 Dress it up or down with contrasting or pastel shirt to achieve a soft or flamboyant look.